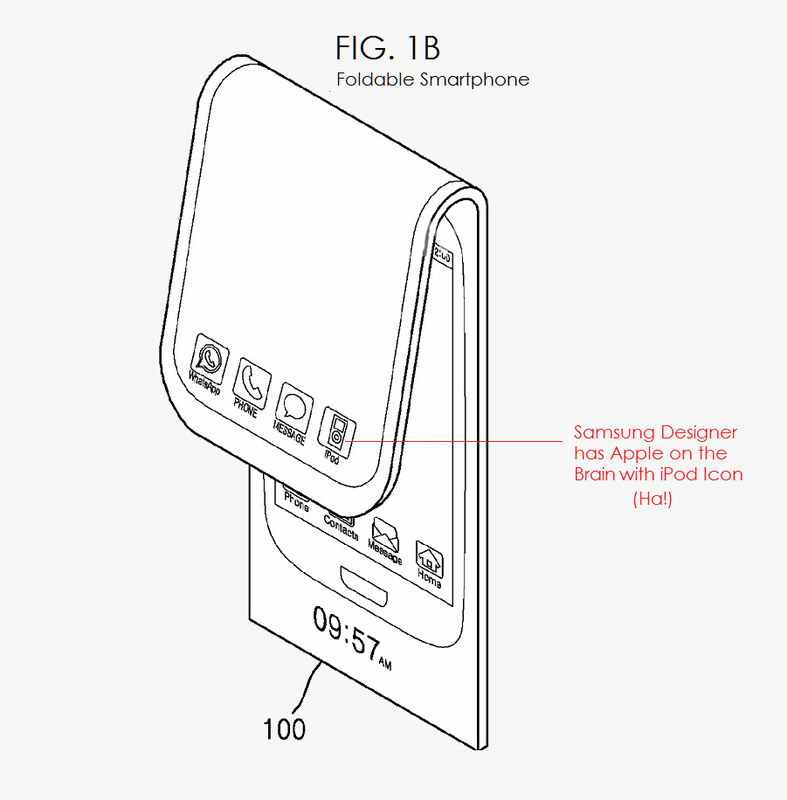 Samsung is the project Project Valley is developing a flexible smartphone. The new patent application published on Monday, the Patent Office and Trademark Office US, describes the construction of such a device. 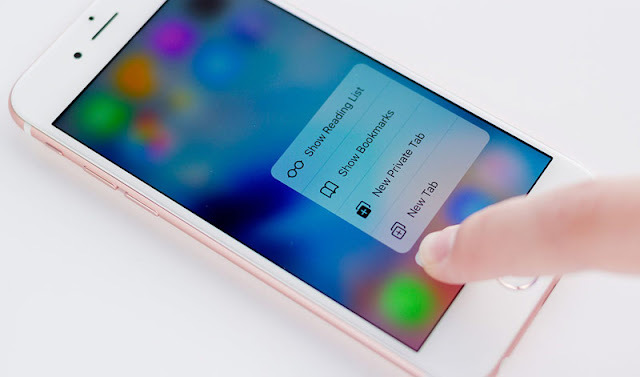 Users on the network is not so much interested in the unusual properties of the gadget as an application, which the company "set" the device. 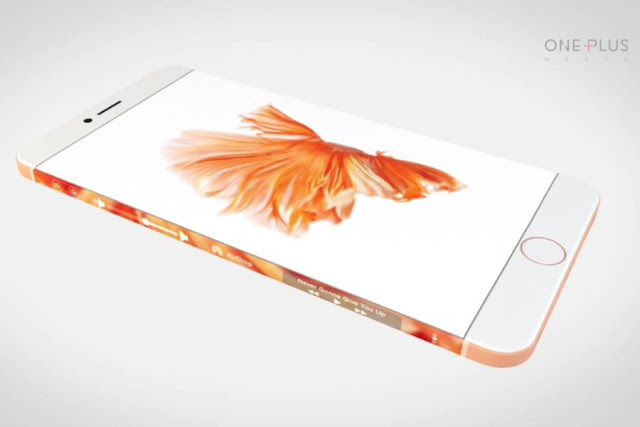 Despite all the advantages of OLED-Display Apple is still used in the iPhone and iPad LCDs. However, in the near future the situation may change, especially as the "smart" watch Apple Watch already equipped with panels based on organic light-emitting diodes. 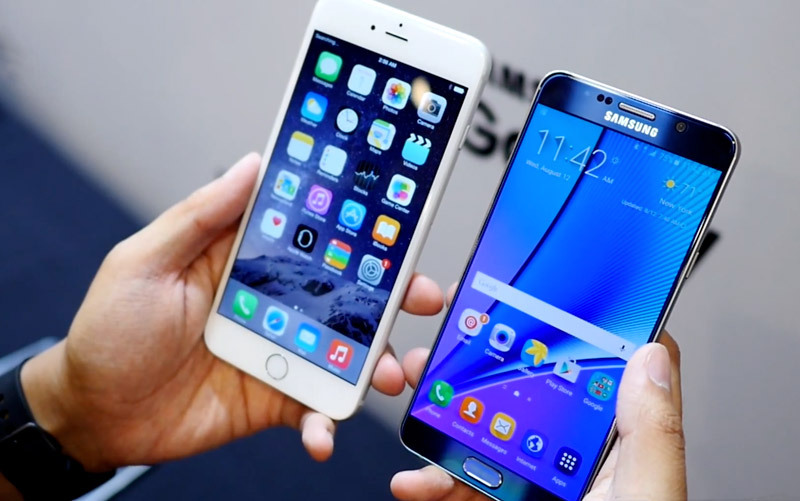 Stage cooling of relations between Apple and Samsung will affect processors for new products Californian giant. According to Chinese newspaper UDN, «Fruit" company refused to cooperate with the Koreans in the production of the A10 chips to be used in the iPhone 7, as well as the new iPad in the second half of 2016. 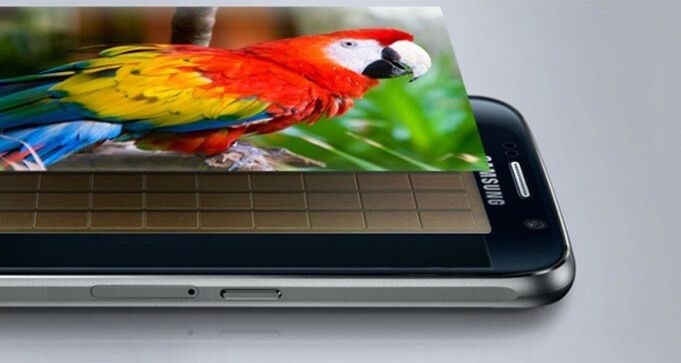 Samsung is continuously working on improving their smartphone, looking at it on its main competitor from Cupertino. Apple's smartphones released this year from two different manufacturers. 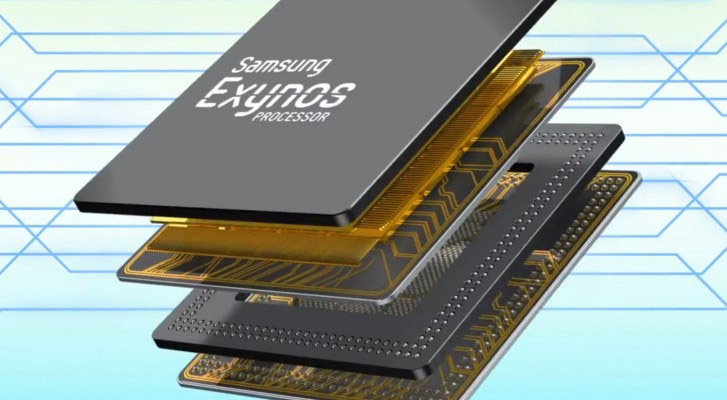 If the information is confirmed, the new flagship of the South Korean also receive a number of different CPUs, not two, but three. 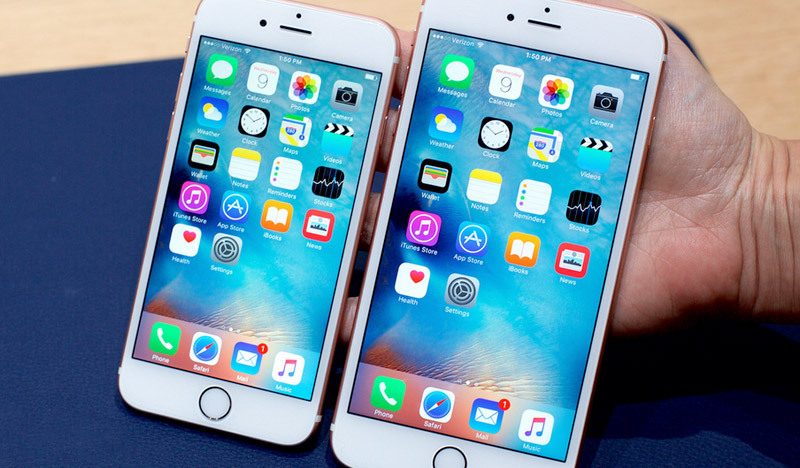 Shortly after the iPhone 6s and 6s plus hit the market in the US, we were able to tell when your not all models are equal. 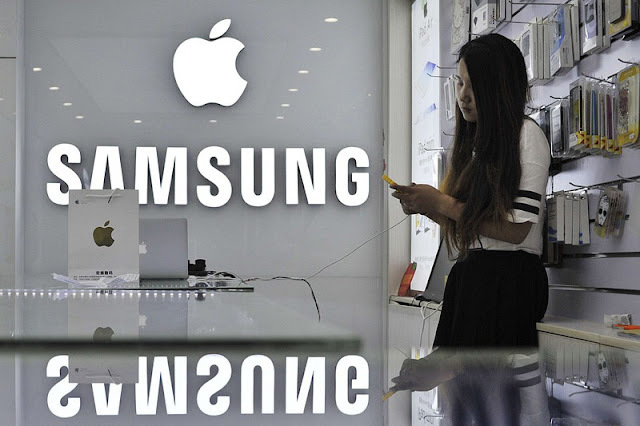 Already it rumored for months that Apple A9 would be built so as TSMC Samsung, so that Cupertino had an abundant stock and not fall short of the production chain. 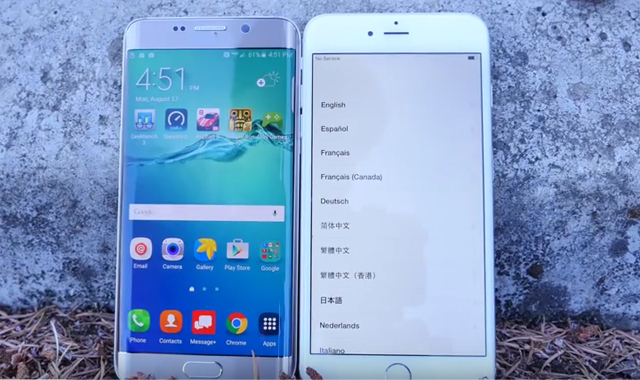 Thanks benchmarks we have seen that the iPhone 6s and iPhone 6s Plus dual-core Apple A9 are the fastest smartphones on the market. In Phonearena decided to test the flagship Apple's decision on the subject of battery life and compare them with competitors. The results were quite surprising. Apple does not disclose all the details about their products, so that it is necessary to take into the hands of independent experts. 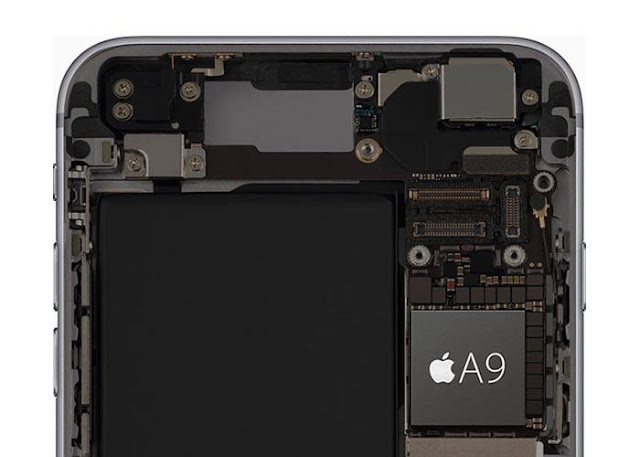 In addition to evaluating the maintainability into new editions of iFixit iPhone 6s and iPhone 6s Plus looked experts Chipworks, learn a new processor Apple A9. Later this crystal finds its application in the 12.9-inch tablet iPad Pro. 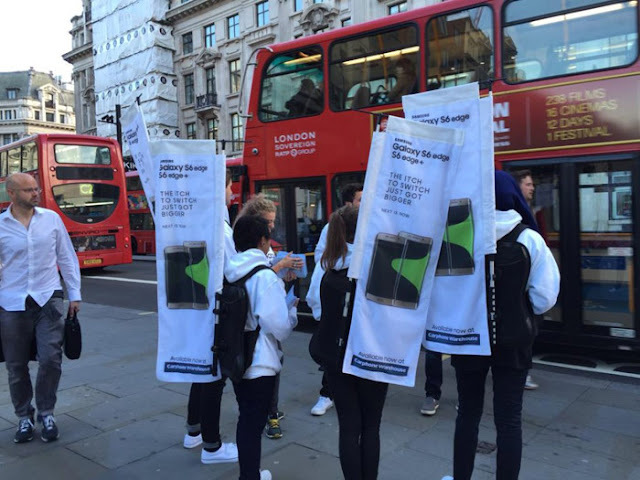 When you stand in line for a brand new iPhone 6s, the last thing you would expect in this moment - advertisers Samsung, offers you to buy Galaxy S6 edge. However, that is exactly what happened with the Apple fans in London. 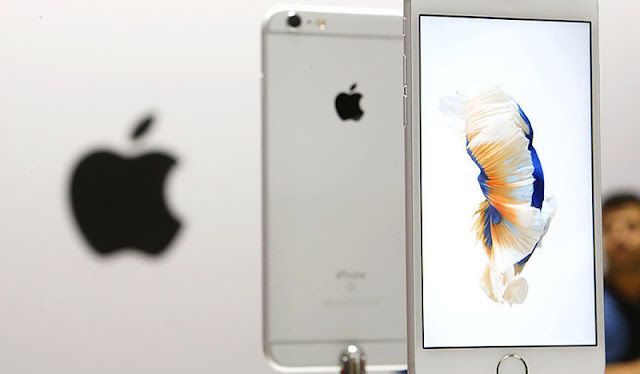 In recent years, thanks to a series of benchmarks, we can make sure that iPhone 6s with dual-core Apple A9 is the fastest device in the line of Apple. 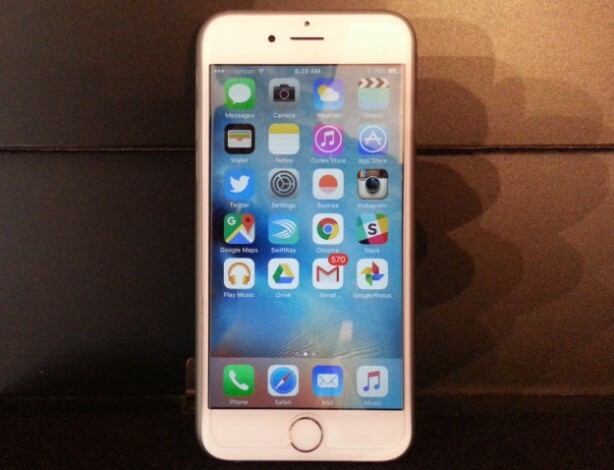 In tests it is significantly faster than its predecessor iPhone 6. 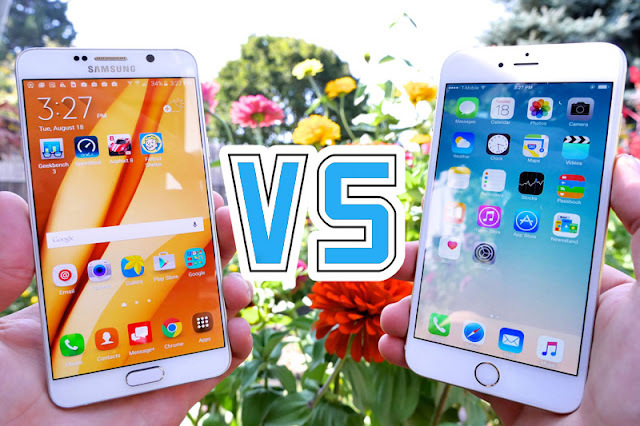 But what will prove to be a new model in comparison with the modern PHABLET Samsung? 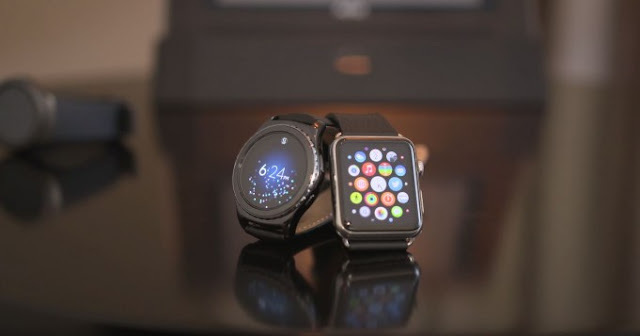 Samsung Gear 2 was officially announced by Samsung last days, and today we see a first detailed comparison with its main rival, Apple Watch the product by those in Cupertino. 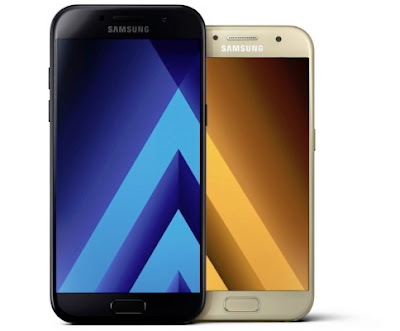 Publication of mobile phones phoneArena published on the website of experimental material, the essence of which was to vote among readers. We were prepared photographs of four different smartphones and asked to choose the best quality and most bad shots, focusing only on the number of frames, no-name devices - so-called "blind testing". 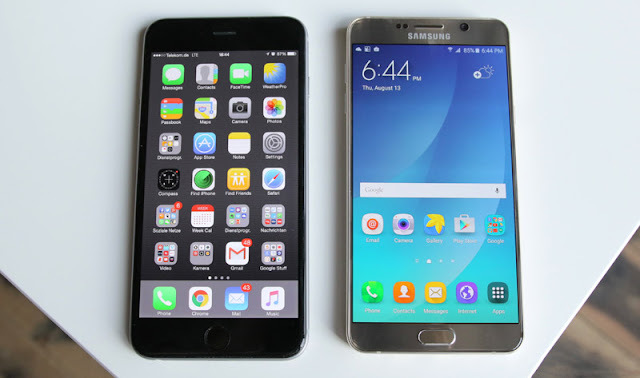 In tests participated iPhone 6 Plus, Galaxy Note 5, Galaxy Note 4 and Xiaomi Mi Note Pro. 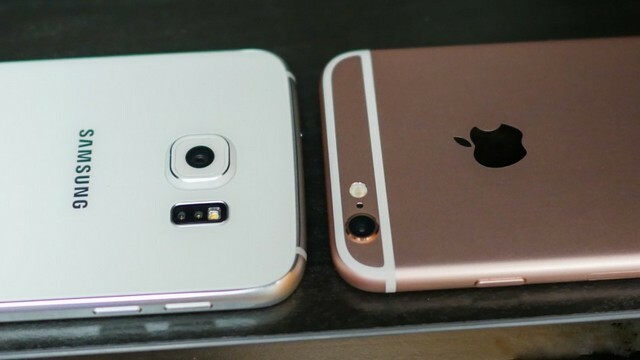 Samsung decided to get ready again. The flavor of the month? 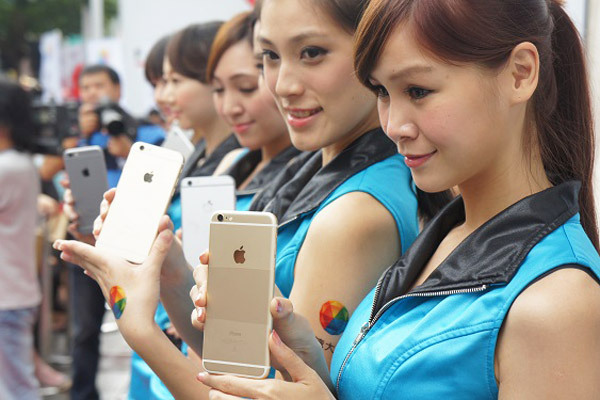 Trying to lure once and for all users of iPhones. To this end, South Korea has put in place an aggressive plan, entitled Ultimate Test Drive.